Clear pale yellow in colour, with greenish reflections. 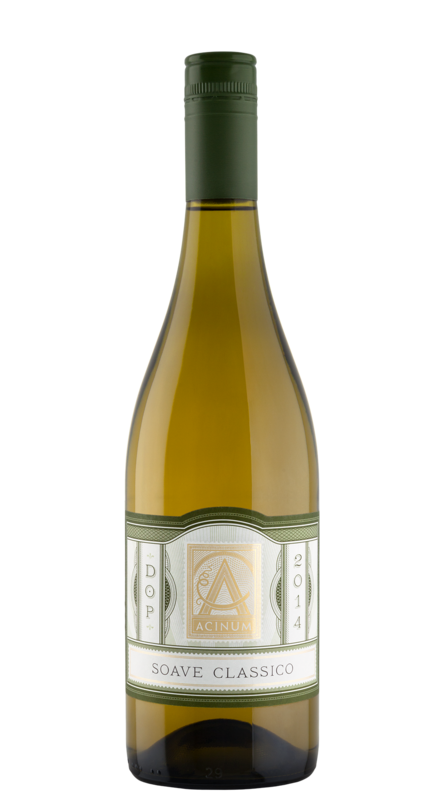 Fresh and slightly fruity bouquet with delicate aromas of acacia and elder blossoms. Dry, with an almond and honey aftertaste. Suitable to a vast varieties of dishes. Excellent with fish and as aperitif. Serve at 8-10 °C.